What is a black play? We present black plays because we are committed to the idea of an American Theatre that accurately reflects the richness and diversity of American life. From initial sketches to fully-realized productions, the Hansberry Project promotes and supports black theatre artists of diverse interests and disciplines, speaking on a range of themes and working in a variety of styles. 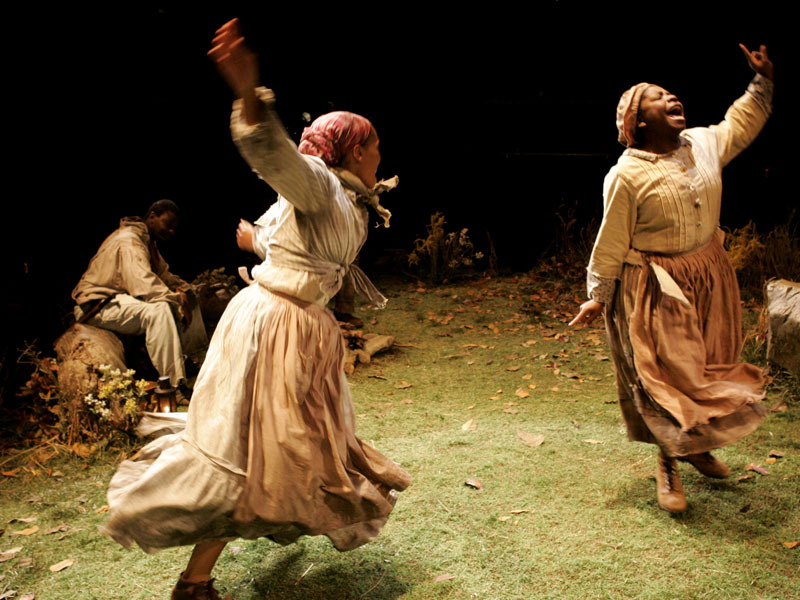 We are uniquely positioned, in our community, to provide a context for this work, placing it in the historical continuum of black artists in the American Theatre. Our ultimate vision is:“A community in which the voices of black theatre artists – artfully expressing their observations, investigations, hopes and dreams - are an integral part of a rich, full-throated civic conversation.